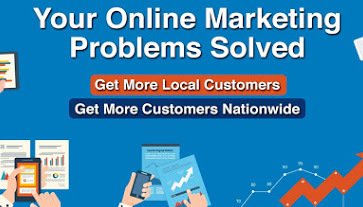 Online Reputation Management (ORM) is one of the most dynamic activities online and can be (without an expert online reputation management agency like LocalAdConnection.com) one of the most difficult tasks too. It is the only activity where you have little or no control over different situations and/or circumstances which can completely turn around all the hard work invested into a campaign! An outsider speaking about your company’s products or services, the brand’s offline activities, and the actions of an important entity associated with the brand, all these can completely change the results of your campaign overnight! 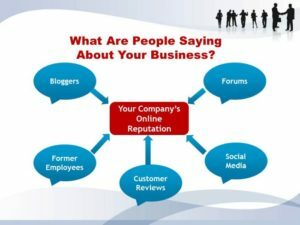 Positive mentions, neutral mentions and negative mentions; these more or less rule the life of that person or online marketing firm who is trying to protect your online reputation. – Neutralize the NEGATIVE content pieces ! The easiest way to go about doing this is to ensure that you have positive/neutral content online talking about your business and your brand. (Not that it is easy to do that!). Also, since you work closely with the brand, you become the official channel of sorts, responsible for creating content and syndication across mediums and platforms!. The content creation involves having an exhaustive content plan in place and using various mediums including videos, blogs, articles, etc. What if your business reviews aren’t favorable?